Ask your local tire expert about fuel saving tire options that best match your vehicle and lifestyle. Designers of hybrid and alternative-fuel vehicles have long been experimenting with innovative tires engineered to squeeze out better mileage. Today, most drivers can benefit from the growing range of fuel-efficient tire options available to consumers. Watch this video for advice on how to make fuel saving tire technology work for you. 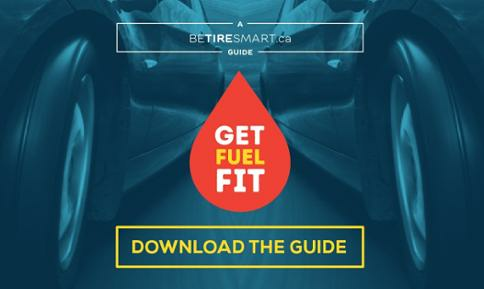 Download the Get Fuel Fit Guide to tune up your auto and tire care knowledge. The planet and your wallet will thank you!